Sony is celebrating 5 years of the PS4 by allowing players to create a personalised video showing their trophy stats on the console. Head over to the PlayStation website to get your own video created. 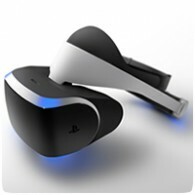 The PlayStation VR releases in less than two weeks on 13th October 2016, but if you can’t wait, check out the official unboxing video from Sony below. The bundle includes the VR headset and processor unit, wired stereo headphones, all required cabling and the PS VR Demo Disc. 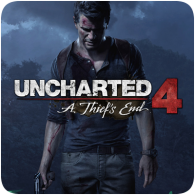 In more announcements from Sony’s press conference last night at Paris Games Week, Naughty Dog has revealed details about the multiplayer mode in Uncharted 4. The multiplayer mode will include a host of new features, and those that bought a copy of Uncharted: The Nathan Drake Collection will be able to take part in the open-beta. 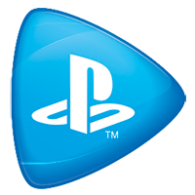 Following our recent discovery about PlayStation Now in Europe, we’ve recorded a video showing the beta in action. We go thorough the process of renting Uncharted 3: Drake’s Deception for 30-day (for free) and proceed to playing the the first few minutes of the game – all within 8 minutes. Square Enix has released a tech demo video for Final Fantasy XV, demonstrating how various elements in the game were designed and created, including the environments, lighting effects, character models and more. 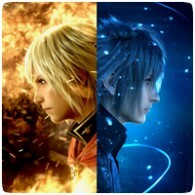 All of this is achieved using Square Enix’s Luminous Graphics Engine. 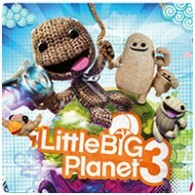 LittleBigPlanet 3 is just a few short weeks away from release, and to promote the game, the creators have created a six minute video discussing the new features and tools in the game. For example, the game has over 100 new tools to help you create even better levels. 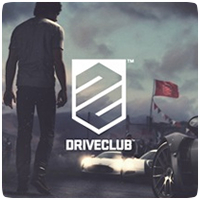 What’s Included in the PlayStation Plus Version of DRIVECLUB? DRIVECLUB launches in Europe and the UK later this week, with the European version out on the October 8th followed by the UK version on October 10th. 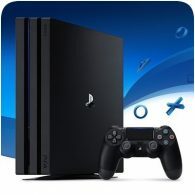 A minified version of the game will be free to PlayStation Plus subscribers, and PlayStation Access have detailed the content of this version in a handy short video (below). 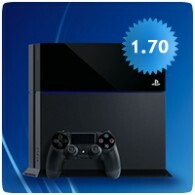 Upgrading the PS+ version to the full version will cost you £34.99 / €39.99, which is £15 cheaper than the digital version from the PlayStation Store. 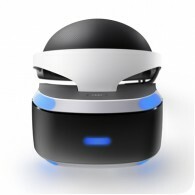 Sony has released the full video of the Project Morpheus reveal last week from GDC in San Francisco. The announcement wasn’t live-streamed like most of Sony’s events, but it was filmed and later uploaded to YouTube for your viewing pleasure. The hour-long video shows the current VR headset prototype and features SCE World Wide Studios President Shuhei Yoshida.